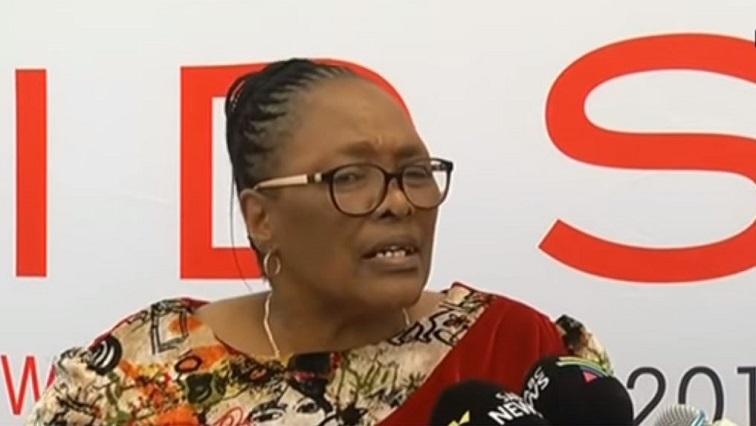 Eastern Cape govt aims to reduce HIV/AIDS infections - SABC News - Breaking news, special reports, world, business, sport coverage of all South African current events. Africa's news leader. The target is to have an Aids-free South Africa by 2030. It’s launched a massive campaign ahead of World Aids Day on the 1st December. 43 000 people are defaulting on their HIV/Aids medication in the Nelson Mandela Bay Metro in the Eastern Cape. Tracking them and encouraging others to get tested is a priority in the municipality. Seven-point-five million people are currently living with HIV/ AIDS in the country. As part of the campaign there are 20 teams of 600 foot soldiers going door to door. Providing information and encouraging testing. The initiative was welcomed by civil society. The campaign will also visit other areas in the province. Statistics show that 40 per cent of people aren’t aware of their status. This entry was posted on 07 Nov 2018,08:45PM at 8:45 PM and is filed under Sci-tech, Homepage Latest Stories Slider. You can follow any responses to this entry through the RSS 2.0 feed. Both comments and pings are currently closed.